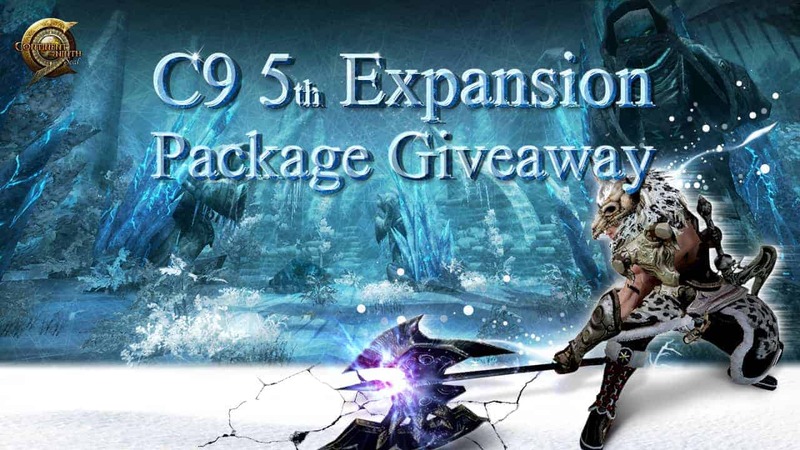 MMO Attack and WEBZEN have teamed up to offer fans of the fantasy MMORPG, C9 (Continent of the Ninth Seal), an exclusive gift pack giveaway to help players along in their journey with the 5th expansion of the game. Continent of the Ninth Seal takes players to the fantasy world of Glenheim, in which they fight against evil forces and gigantic monsters. Utilizing extremely powerful melee, ranged and magical skills, players will battle swarms of evil, demonic forces using FPS style controls in a huge, dungeon-based 3D world. 2. Go to http://c9.webzen.com/ to download the game client and install CONTINENT OF THE NINTH SEAL.